The Library aims to support all aspects of educational and recreational life at St Mary’s, as well as nurturing a love of reading and knowledge. It is housed in a purpose-built space which caters for private study and research as well as offering the opportunity to relax in a comfy chair with a good book. 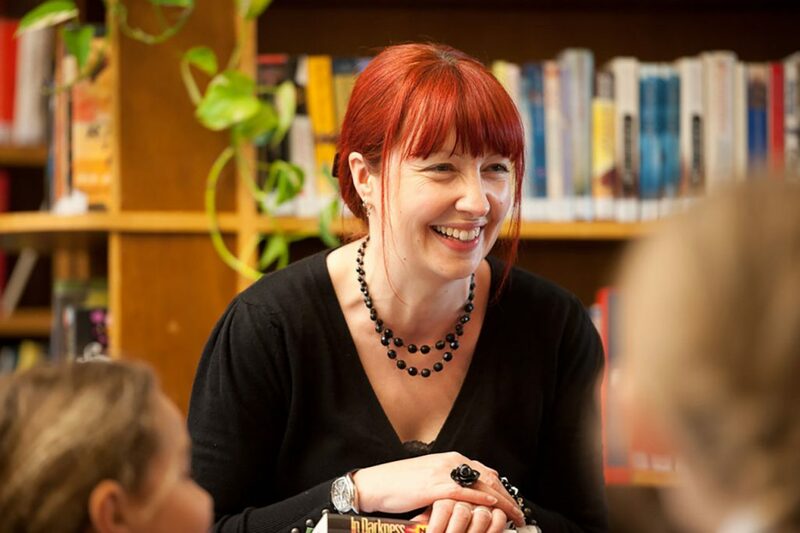 The Library runs a programme of events throughout the year including author visits, book fairs, writing workshops and competitions and activities to tie in with national events such as World Book Day and National Poetry Day. There are also two extra-curricular book clubs which meet in the library during lunchtimes, known as The Book Thieves and The Page Turners. A networked Library Catalogue which girls can use across the school to check stock, see which items they have on loan and when they are due back. Numerous periodicals and newspapers. Separate areas for leisure reading and quiet study as well as networked computers for online research. Opening hours are 8.00 am to 10.30 pm.